Parking: Please park at the Park & Ride located just to the west of the Brown Deer Road exit of I-43. A free shuttle bus will run between the Park & Ride and Lynden beginning at 10 am. If you require handicap access, you may park in the lot at Lynden, but please notify us in advance by calling 414-446-8794. 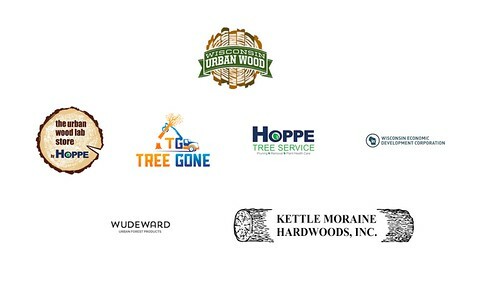 The Lynden Sculpture Garden is delighted to be partnering once again with Wisconsin Urban Wood to present Urban Forest Fest 2018. 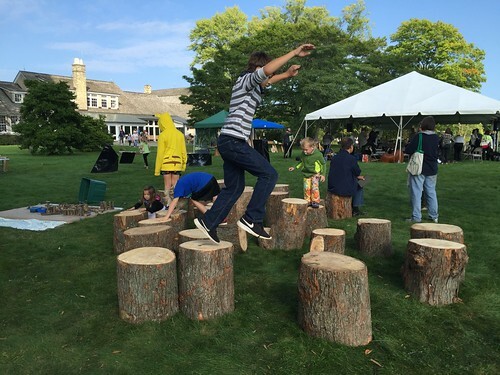 Urban Forest Fest brings together a range of individuals and organizations with an interest in sustainability--and particularly in the fate of the trees that surround us in our urban and suburban neighborhoods. Through exhibitions, demonstrations, presentations--and plenty of family-friendly hands-on activities and entertainment--we will tell the log-to-table story of urban wood and the many uses for these local trees after they are cut down. Help us spread the word about the role of locally produced wood in a sustainable forest cycle, climb a tree, or just stop by to enjoy the sculpture and the Milwaukee Mandolin Orchestra. Other activities include sawmill demonstrations, urban wood furniture makers, an info fair, and hands-on art and nature activities.